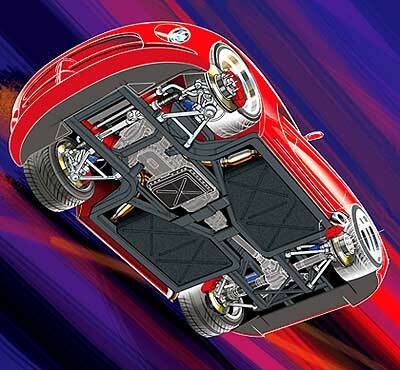 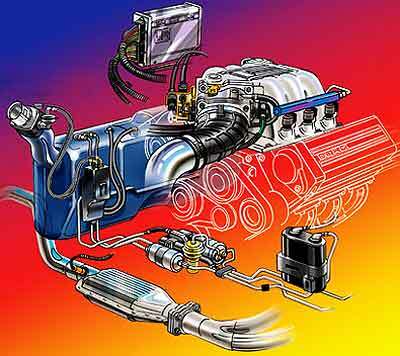 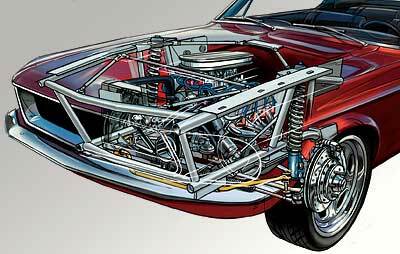 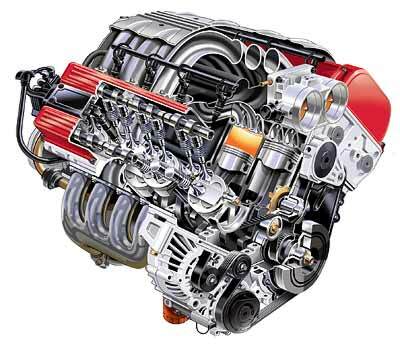 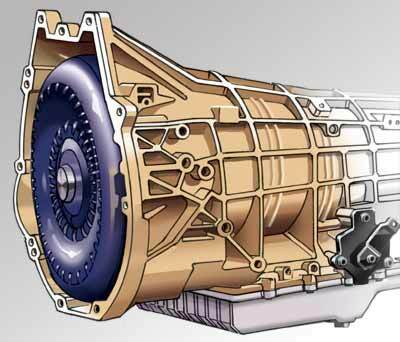 I love all things mechanical and enjoy studying a detailed cutaway technical illustration of their hidden secrets. 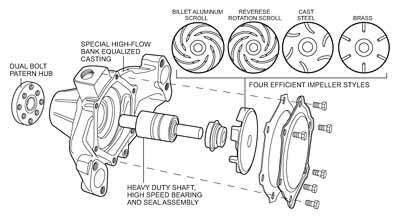 Technical illustrations can be beautiful pieces of art and also be very informative. 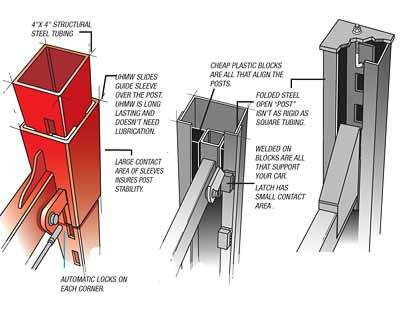 A technical illustrator has to have a knack for seeing how something works and choosing the best angle to clearly show all the parts and inform the viewer. 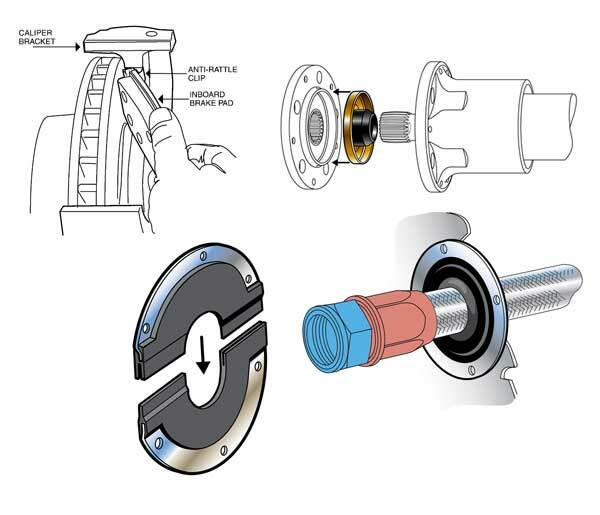 Technical illustration is a great way to showcase your product, explain how it works, or how to install it. 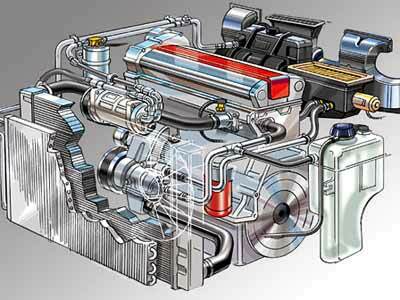 I can create a technical illustration from your photos, blueprints or find other rescource and show a part or assembly from any angle. 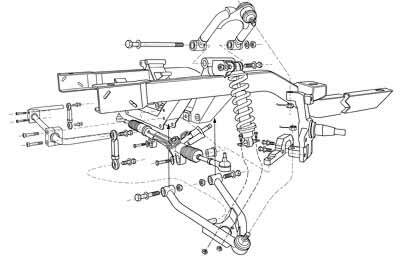 The Camaro front and rear suspension exploded line drawings are part of a series of drawings developed from photos of the parts mocked up in position on the car or just on the bench. 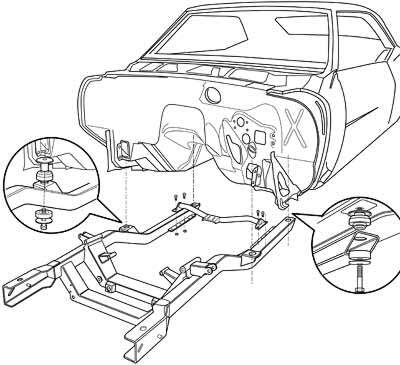 It would have been very difficult to get the actual car chassis and parts cleaned up well enough to photograph for publication plus position the parts correctly. 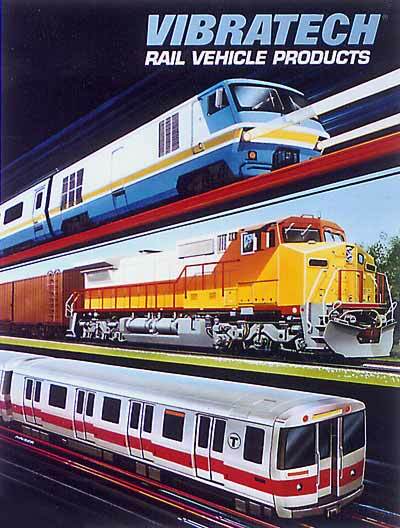 In some cases, rough 3D models were developed and used for positioning and perspective reference. 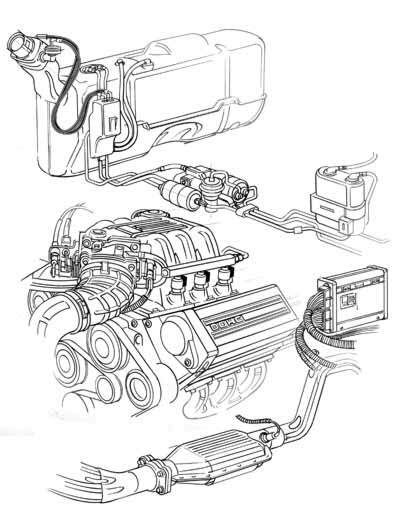 That is the beauty of technical illustration. 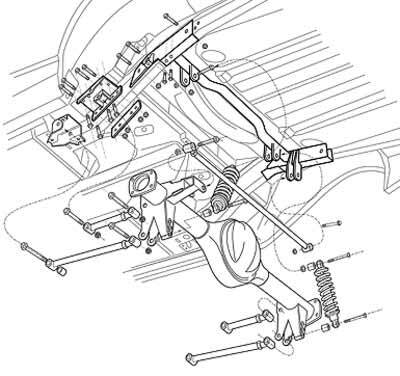 Parts can be easily positioned to clearly show the correct assembly sequence to the end user. 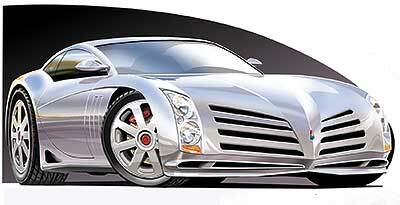 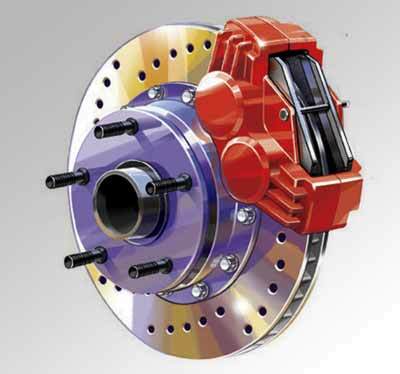 It's also possible to illustrate products that aren't in production yet or show a stylized, generic version of a part. 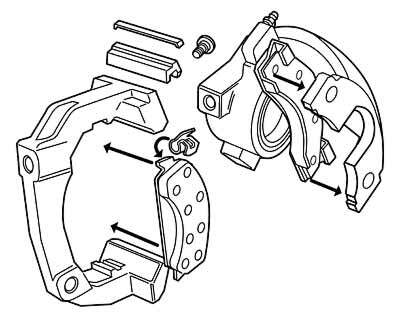 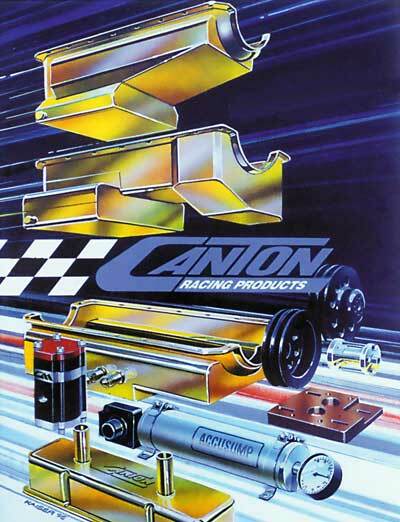 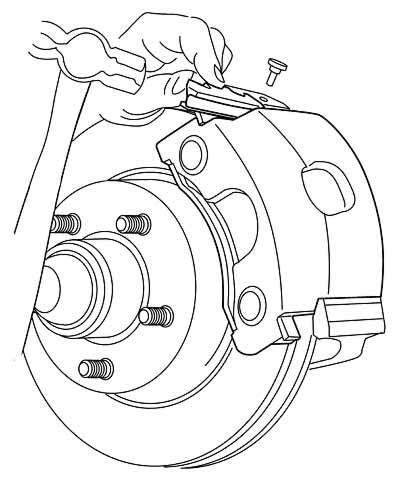 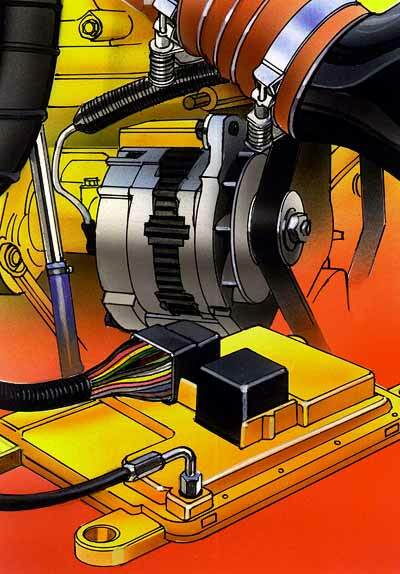 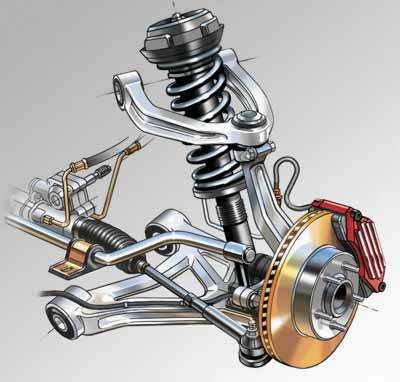 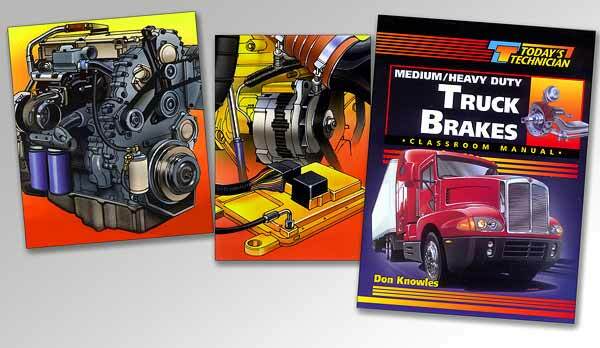 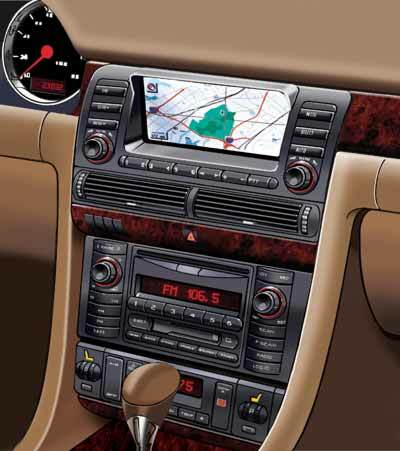 Many of these automotive illustrations were created for textbook covers and the publisher did not want to use photos that could be recognized as a specific manufacturer's parts.